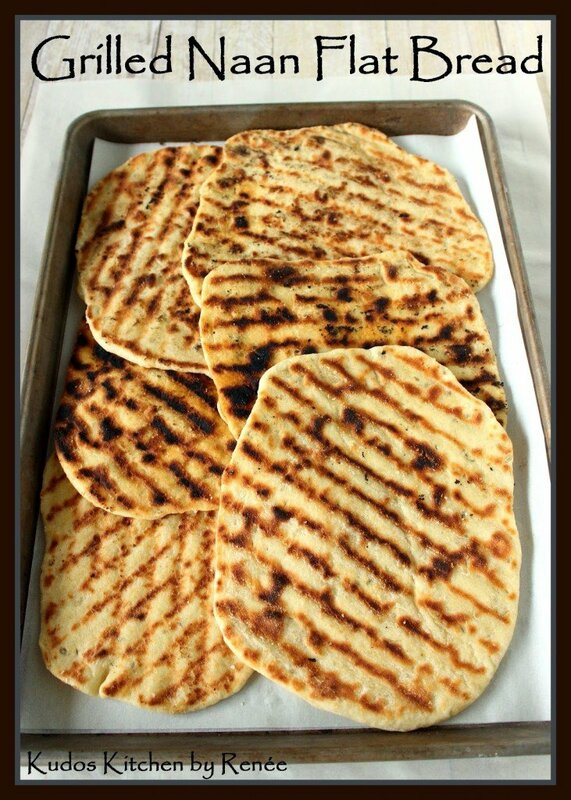 When I’d learned that the July theme for the #TwelveLoaves baking group was a summer fun “open” theme, I decided to take this opportunity to try my hand at making Grilled Indian Naan Flat Bread. 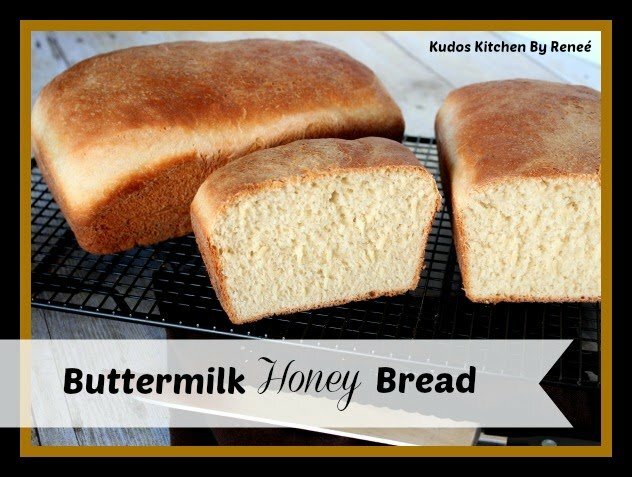 This bread really couldn’t have been easier to make and is super functional. 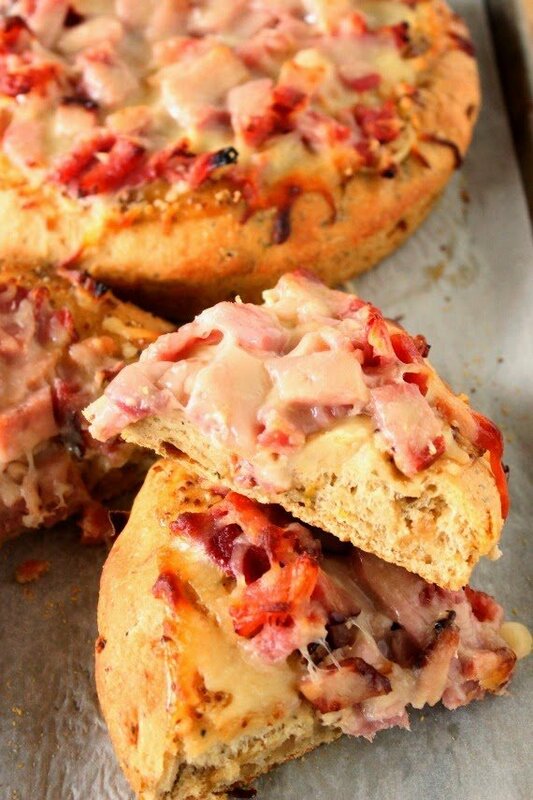 It can be a great base for pizza toppings, a wrap for sandwich fixin’s, or eaten plain with olive oil. This dough takes a matter of minutes to whip together but then requires a two hour rise time, so plan accordingly once you decide to make it. From there you divide the dough into 6 equal portions, roll them out as flat as you can, brush them with olive oil and place them on a hot grill or grill pan to fry on each side. Two minutes later, and you’re ready to eat! -In a small bowl, dissolve the yeast in the warm water. -Stir in 1 teaspoon of the sugar and set aside for 10 minutes until it’s foamy. -Add the yogurt and 2 tablespoons of the olive oil to the yeast mixture. -In a large bowl, or the bowl of a stand mixer fitted with the dough hook, stir together the flour, salt, baking powder and fennel seeds. -Add the yeast mixture into the flour mixture and mix well with a wooden spoon or continue to knead the mixture with the dough hook until it forms a smooth and elastic ball (approximately 3-5 minutes, longer if doing with by hand) *Note – the dough will be quite sticky, but this is what you’re looking for. -Place the dough in a well oiled bowl, cover with plastic wrap and allow to rise in a warm, draft free place for about 2 hours. 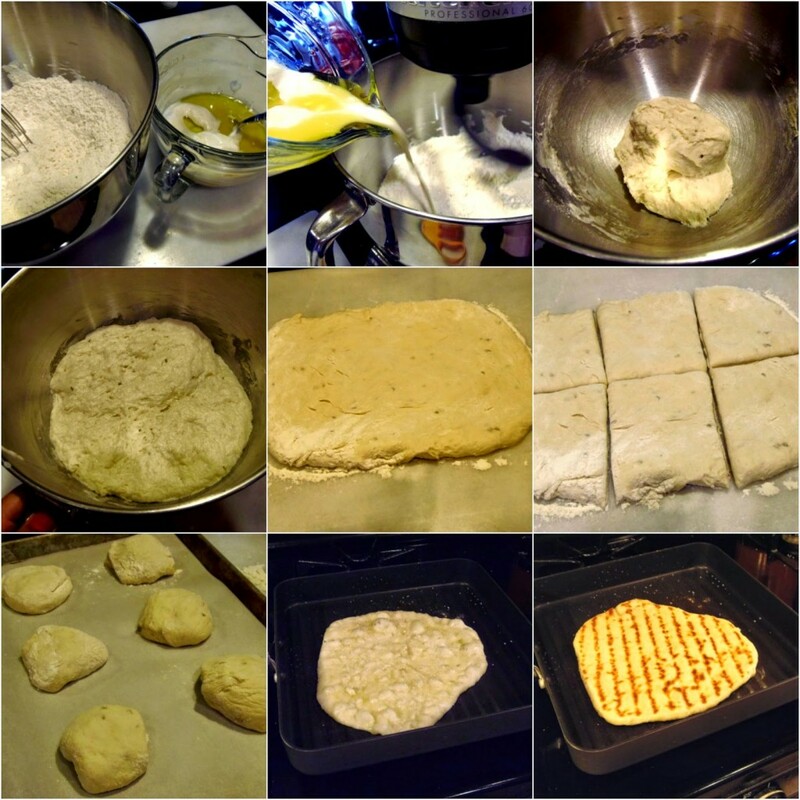 -Deflate the dough and turn it out onto a lightly floured surface. 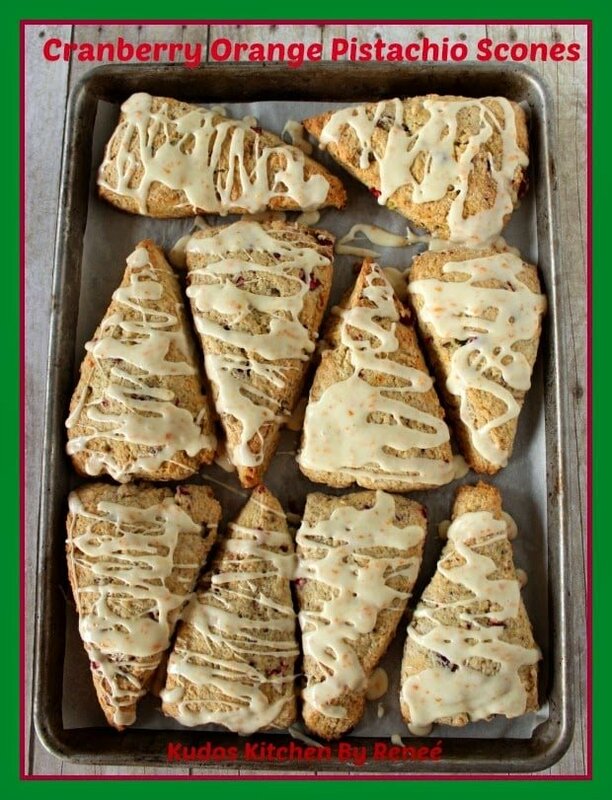 -Pat the dough out into a 12″ x 8″ rectangle and cut the dough into 6 equal portions. -Heat a grill pan, or baking stone on the outdoor grill, to medium/high. 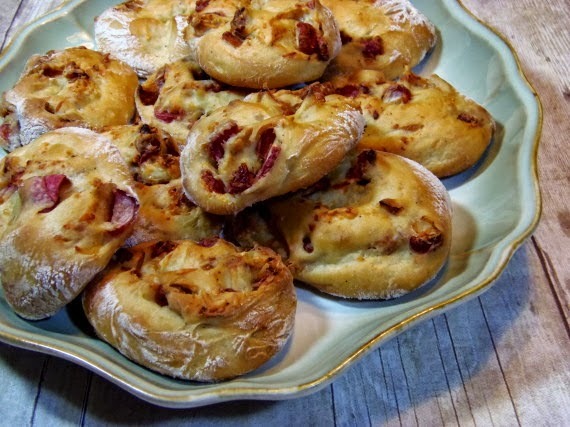 -On a floured surface, use a rolling pin to roll each portion of dough as thin as possible. 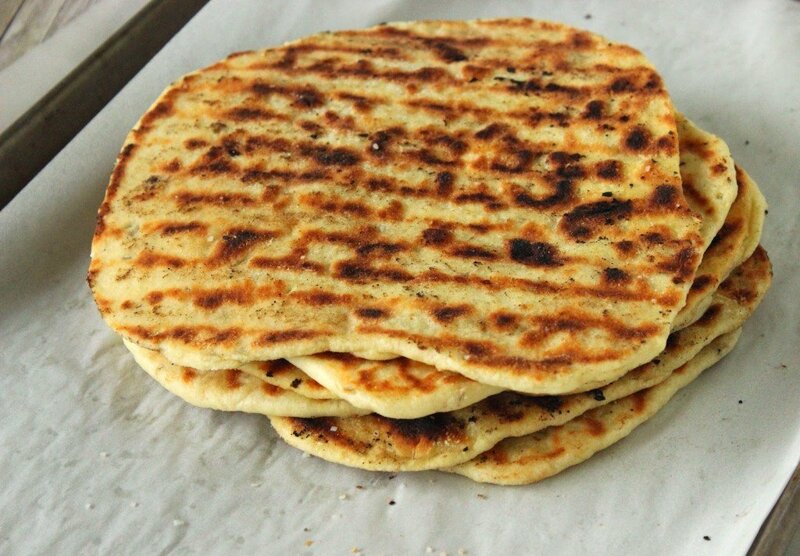 -Lightly brush one side of the flat bread with olive oil and place the oiled side down into the grill pan. -Cook for approximately 1 minute. -While the first side is cooking, brush the other side with additional olive oil and sprinkle with a little bit of kosher salt. -Flip and cook the other side for an additional 1 minute. -Remove and continue the same process with the remaining pieces. -Serve warm or at room temperature. At this point, a huge thank you goes out to our #TwelveLoaves host for this month, Stacy, of Food Lust People Love for all her hard work in organizing and making this month’s fun, “open” theme possible! #TwelveLoaves July: Summer Fun. The month of June was filled with lovely CHERRIES! We have chosen Summer Fun as our theme for July. Let’s share flat breads, rolls, buns, grilled breads – whatever sweet or savory version you’d like and whatever you feel reflects summer flavors! 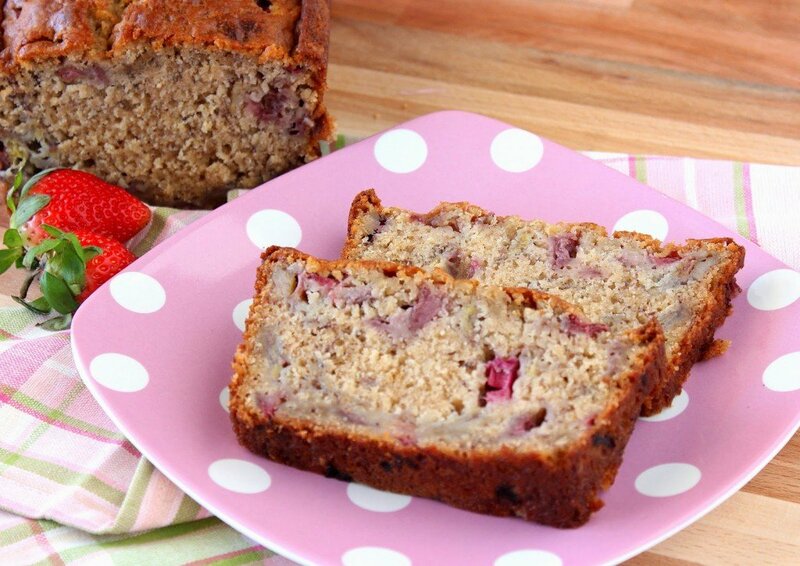 Whatever you bake, (yeasted, quick bread, crackers, muffins, braids, flatbreads, etc) have fun and let’s have a delicious month of bread for SUMMER FUN! Let’s get baking! Would you like to see some of the other #TwelveLoves recipes I’ve submitted over the past few months of baking with this fun group? Of course you would!! Here are a few of them. I hope you enjoy seeing/making them as much as I’ve enjoyed bringing them to you! I could go on and on, but I’ll have to stop now as I’m getting tired. I truly enjoy being a part of the #TwelveLoaves family of bakers because I love the way they challenge me each and every month. 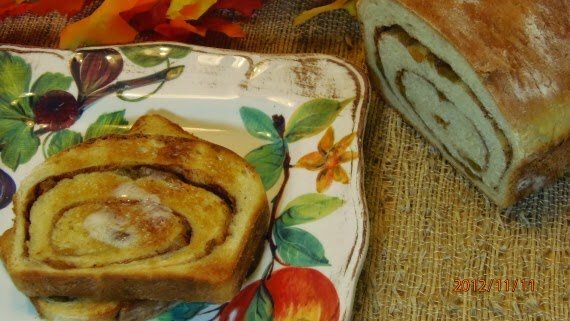 I hope you’ve enjoyed eating these with your eyes, and my hope is that you will someday try these breads for yourself so you can actually taste the goodness! 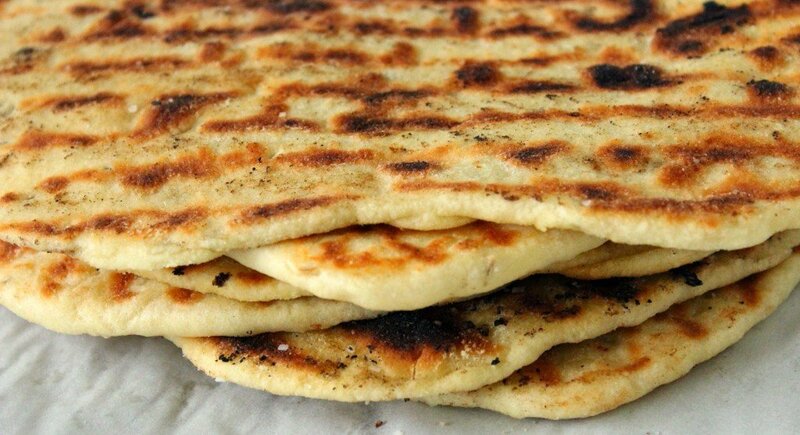 Don't you just love the way the little bubbles of air start to form under the surface of naan as it heats up on the griddle pan? It's one of my favorite things to make. Yours came out perfectly, Reneé! Well done! I can't wait to fire up the grill to make this bread. I'm really enjoy naan and it is perfect to go with a summer salad for dinner (especially one that has grilled veggies on it). I really enjoy making Naan too. You did a great job and those grill marks are amazing. This is a bread I have been meaning to try forever. Thanks for the inspiration! Your naan turned out beautifully! I like the idea of using it for the base of a pizza and will keep that in mind as I grill this summer. 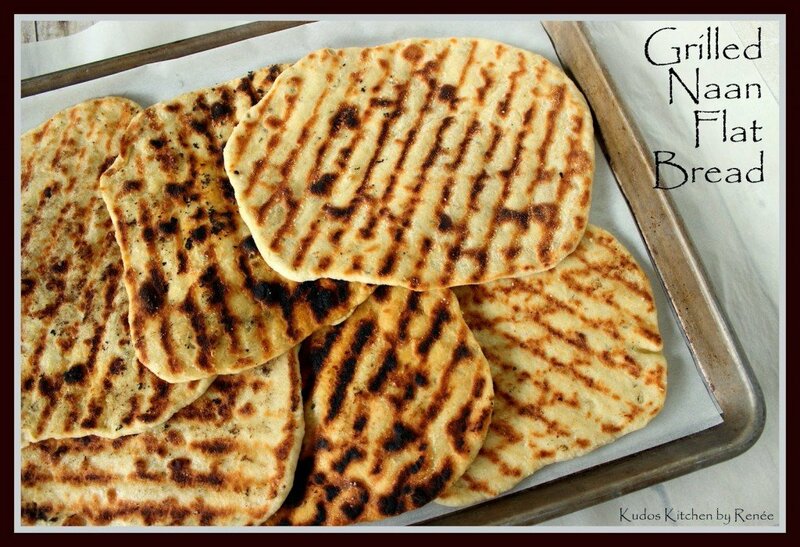 I love Naan Flat Bread, never made my own from scratch mind you. Very impressed that you did. Looks great! Super impressive grill marks! Looks like wonderful Naan! I haven't made naan in ages and just love it! Yours is just perfect, Renee! !